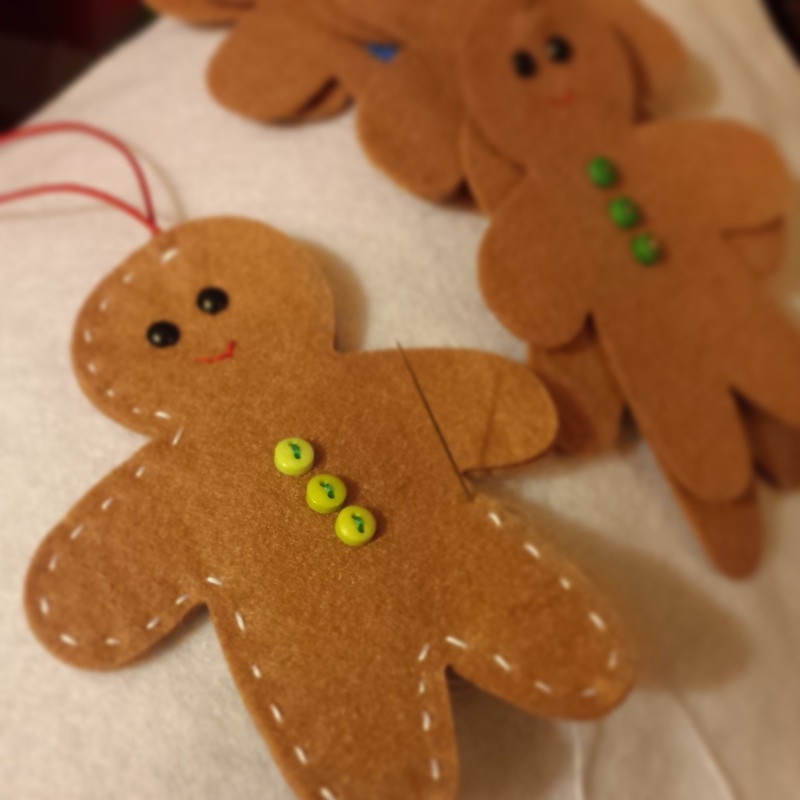 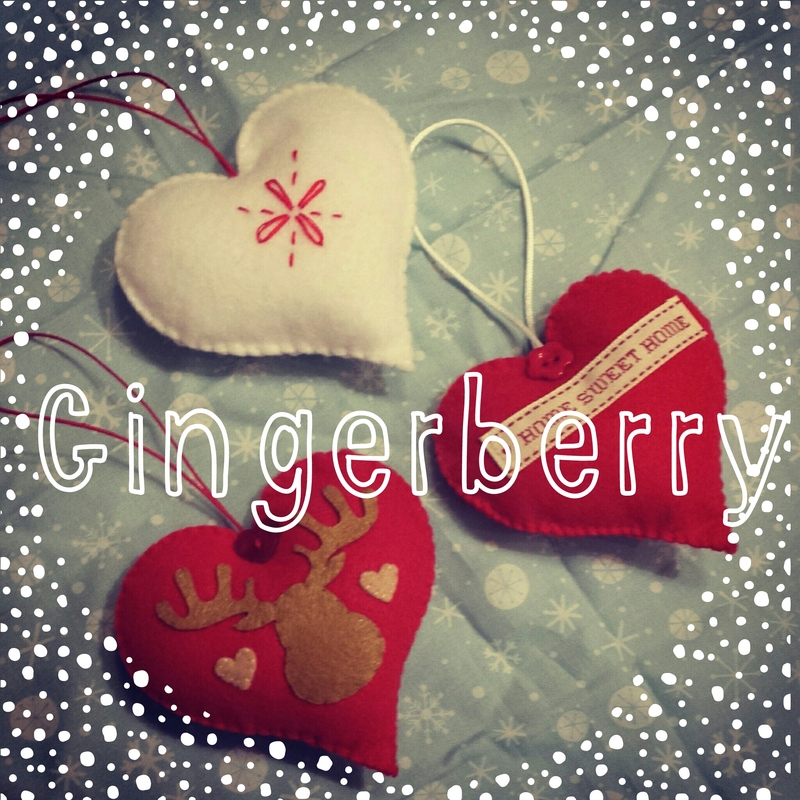 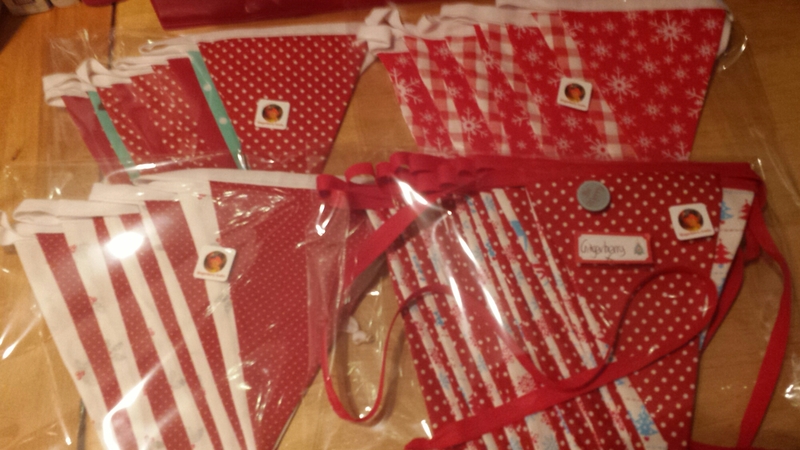 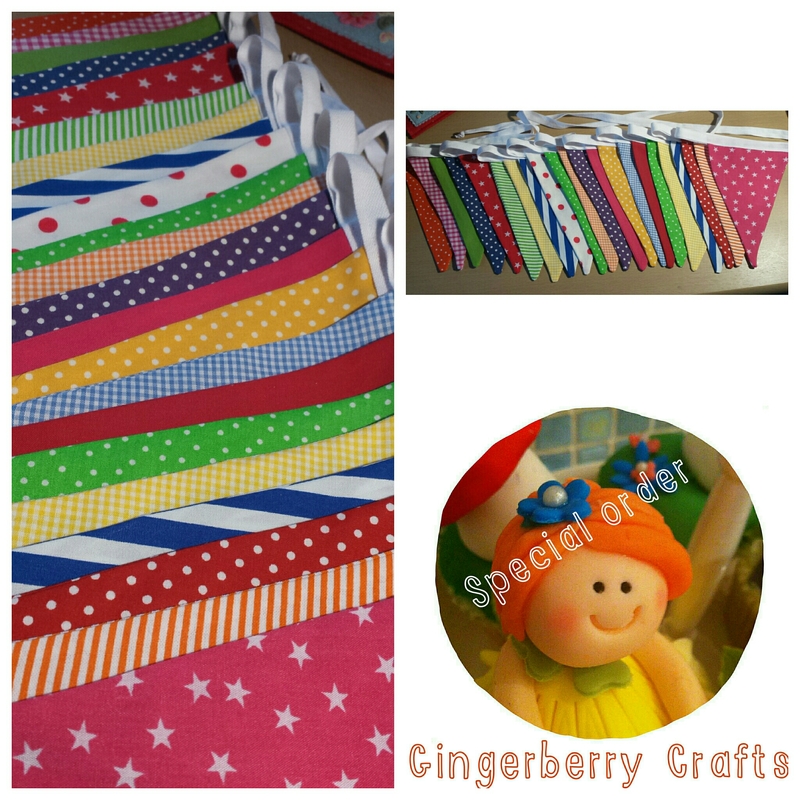 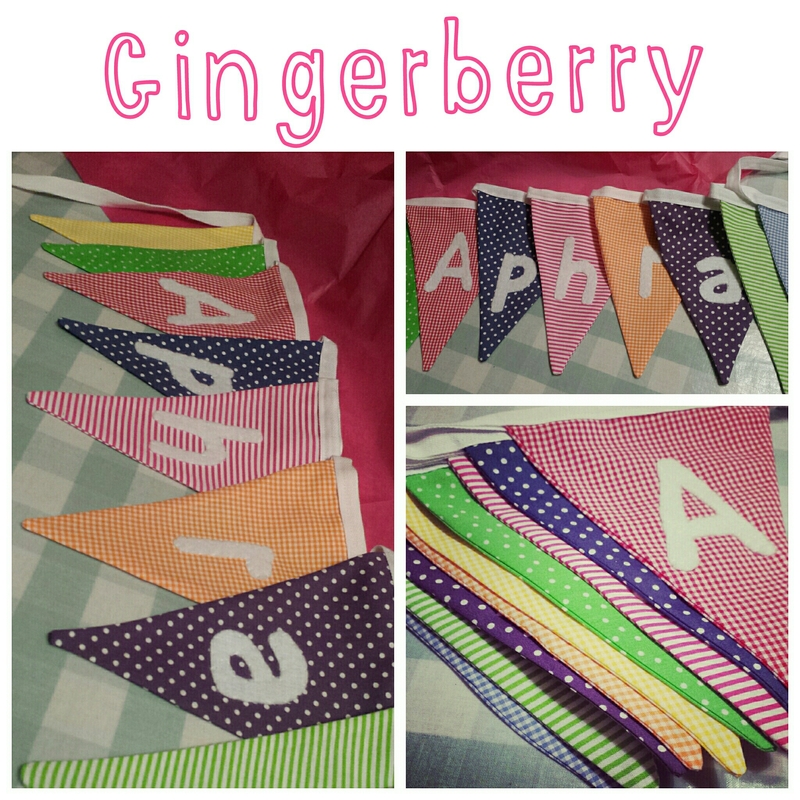 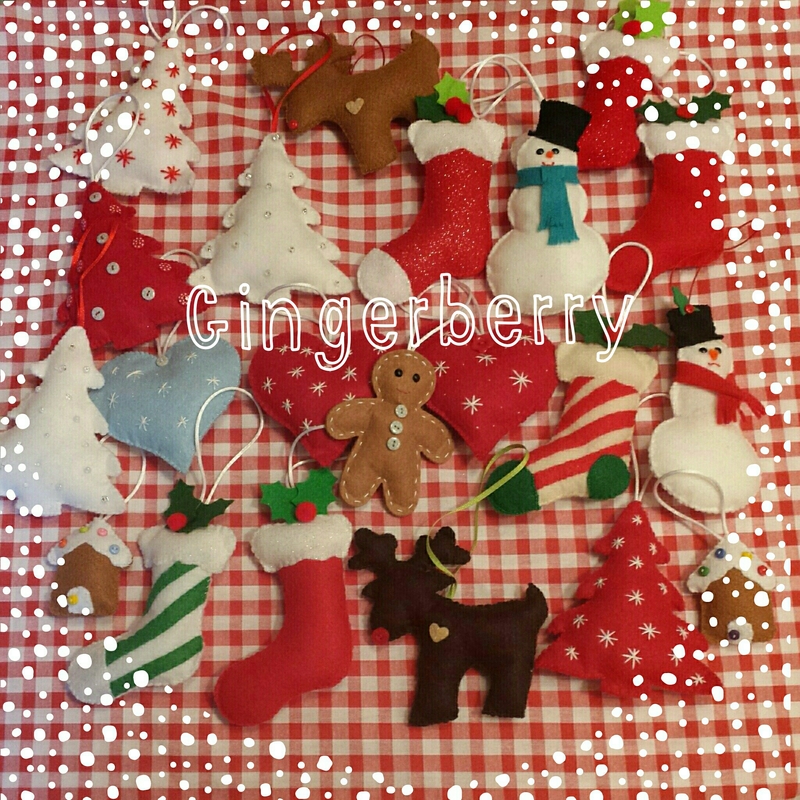 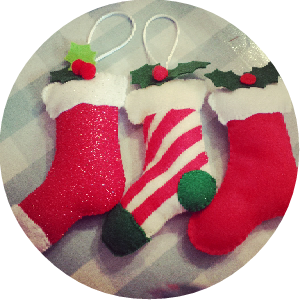 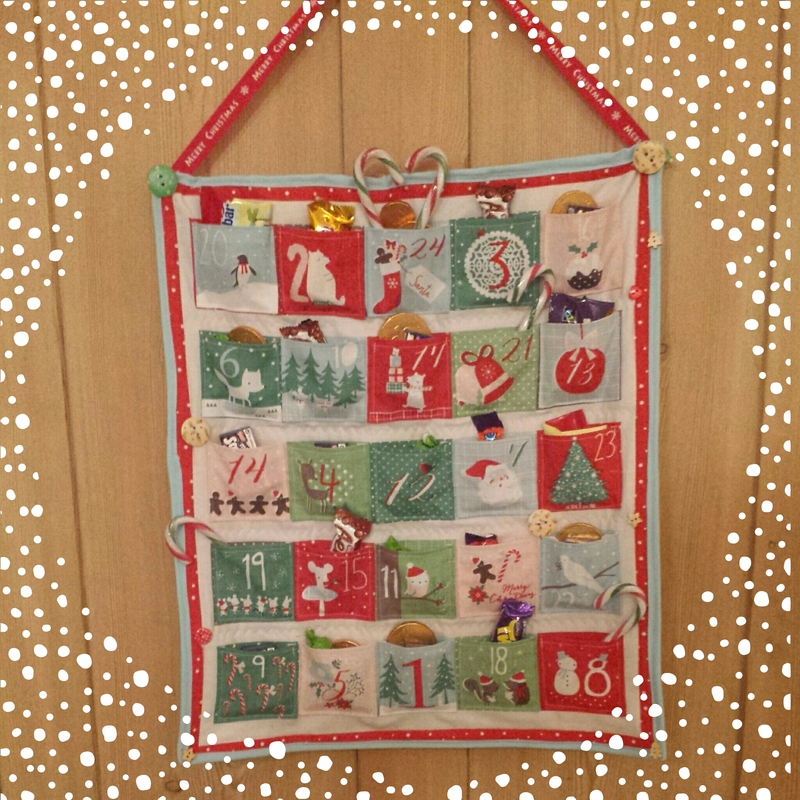 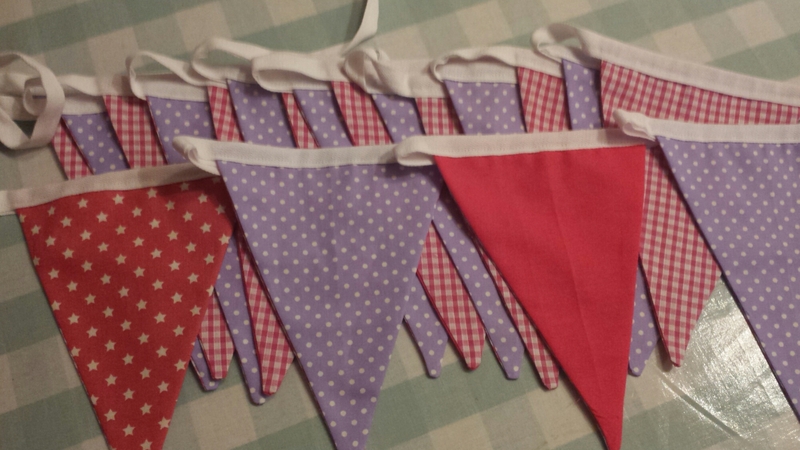 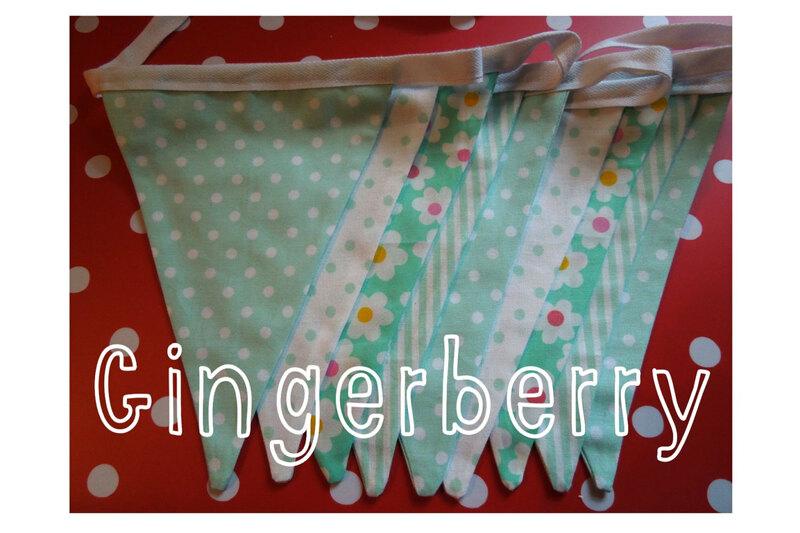 New bunting for sale …time for a treat! 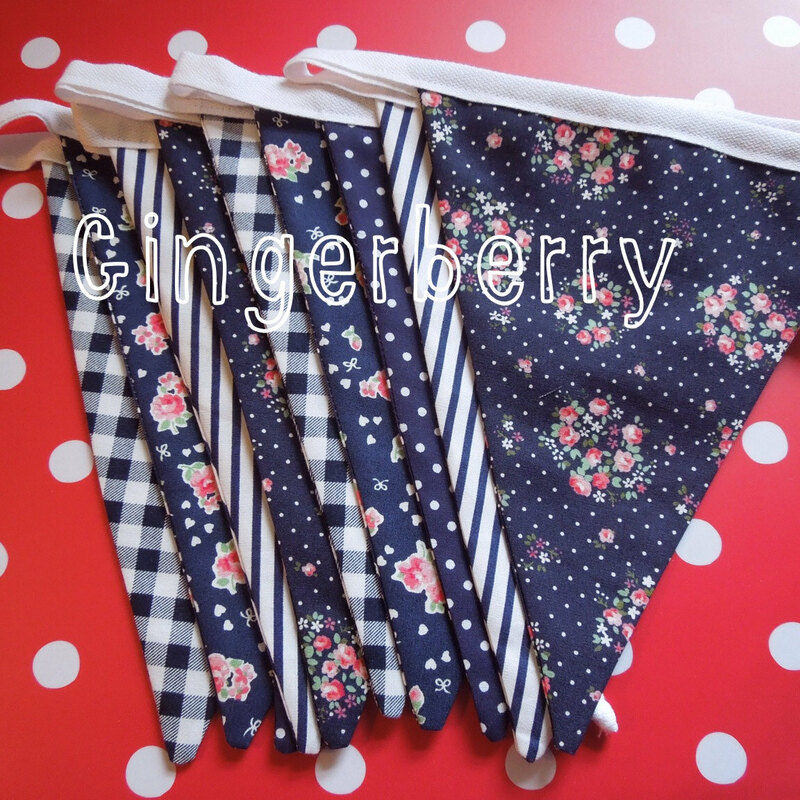 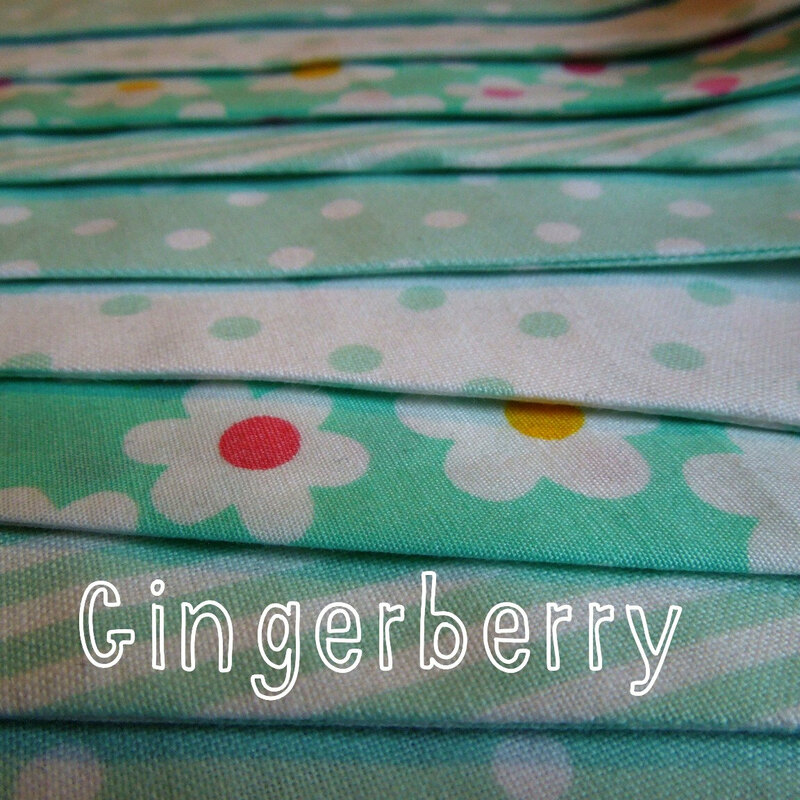 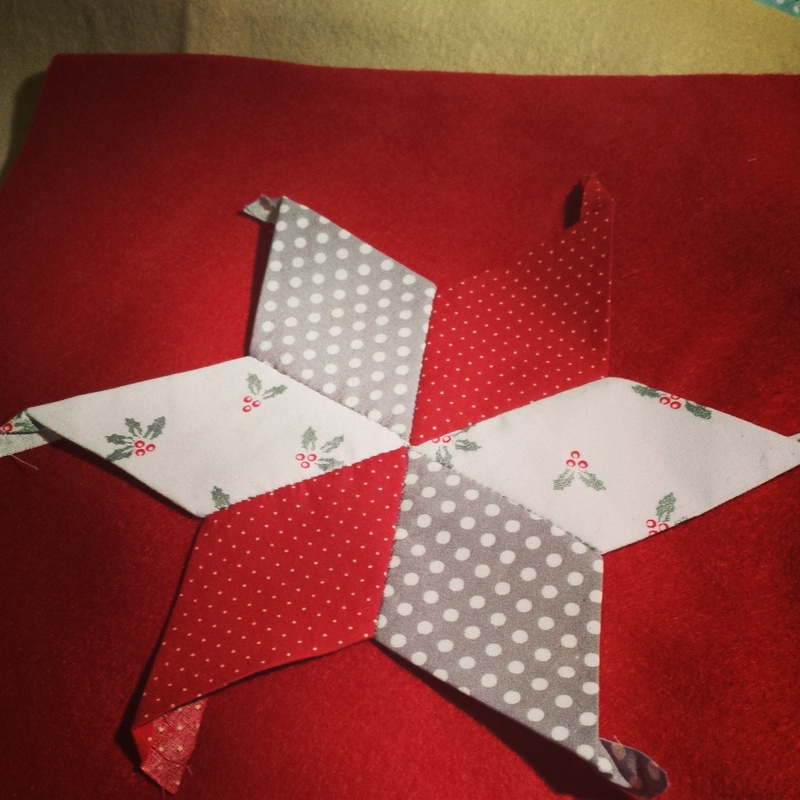 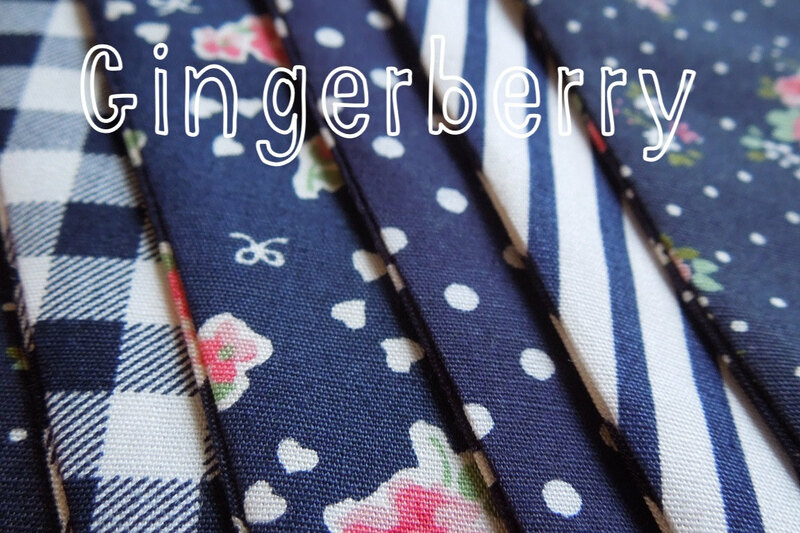 Well this weekend I finally got round to making some more bunting – love these new fabrics! 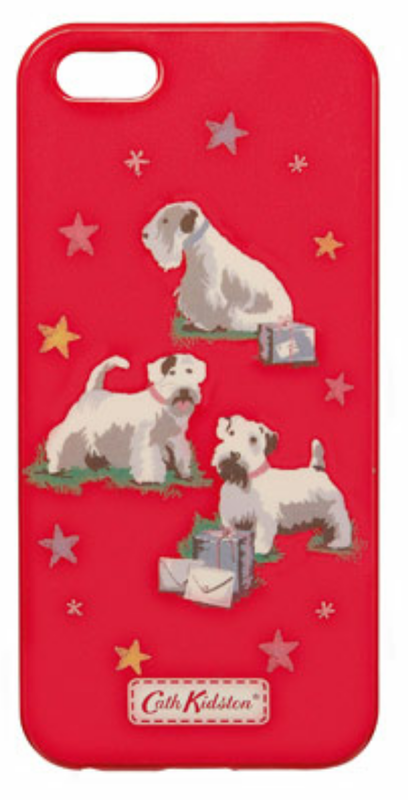 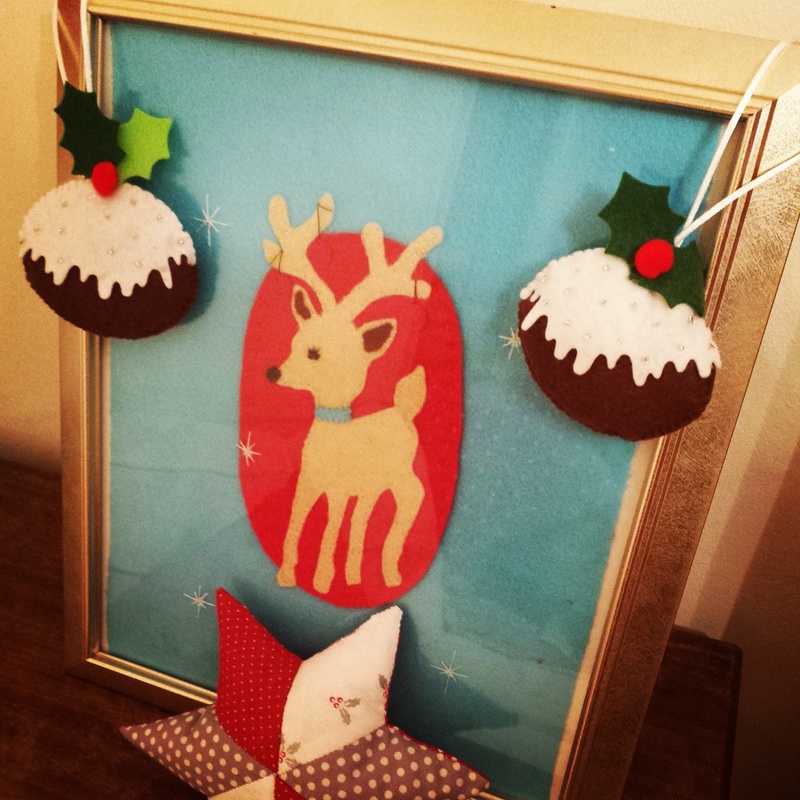 We’ve had the lovely deer, vintage santa…and now Billie the dog!